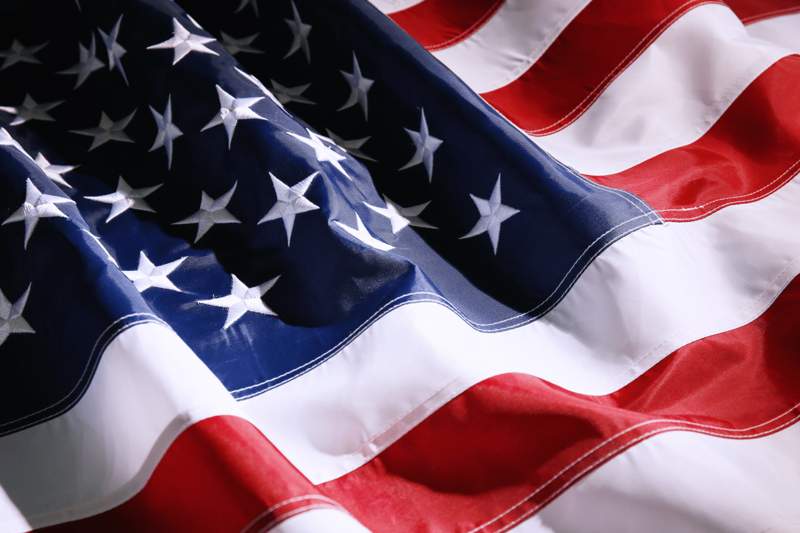 Americans have always celebrated the 4th of July, officially known as Independence Day. While traditions change with the times, some things remain the same: a desire to have a great time spent with family and friends! Read on to see some of our favorite and unique ways to spend this revered holiday. 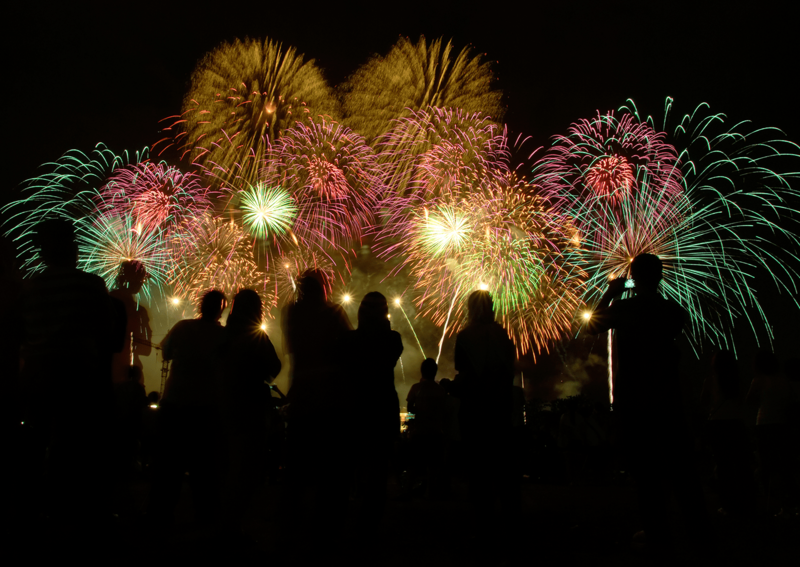 Attending a local fireworks show is a traditional and time-honored way to celebrate the 4th of July. Many cities will host a variety of productions, suitable for the entire family. This is an especially appealing option if lighting store-bought fireworks are not permitted in your local area. Cooking out during the hot days of summer has an appeal to many Americans, for obvious reasons! We all love good food shared with our friends and families. Whether it be something familiar, such as hamburgers and hotdogs, or something new and trendy, such as veggie patties, everyone has their favorite dish. 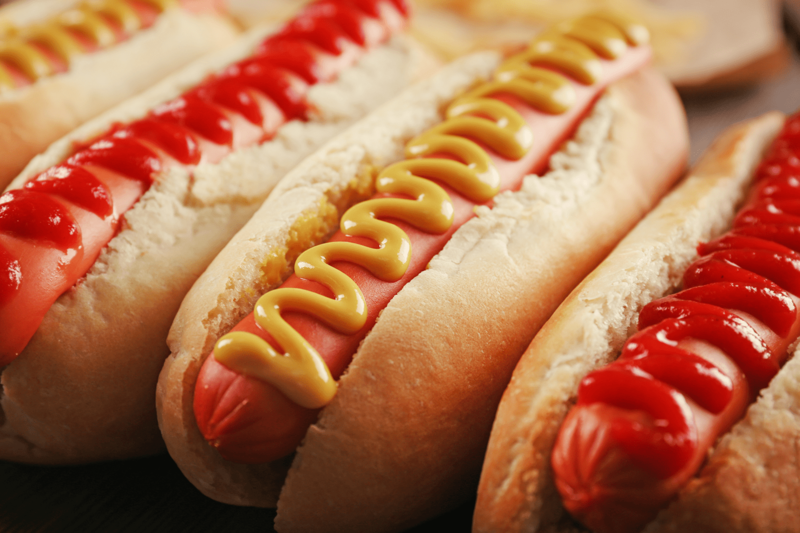 While the popularity of hot dog eating contests can be traced back to clever marketing choices of the past, the popularity of these events cannot be denied! Nathan’s Hot Dog Eating Contest is perhaps the most famous of them all, attracting international attention. 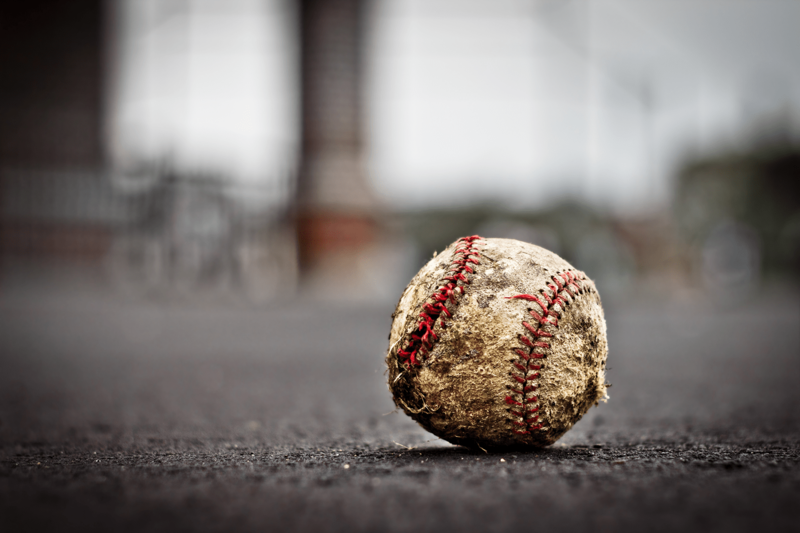 Even so, it’s common to find many local takes on this pastime. 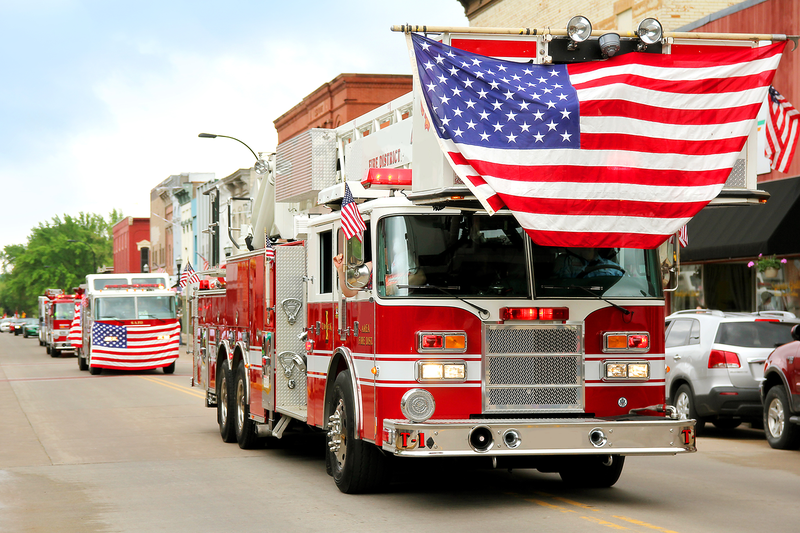 Whether solemn or fun-filled, there are many shows on Independence Day to recognize and remember the people who have built America. Often packed with performers and marching bands, a parade is a fantastic way to spend an afternoon or evening with one’s family. Be sure to bring some bottled water to stay hydrated in the searing summer heat! 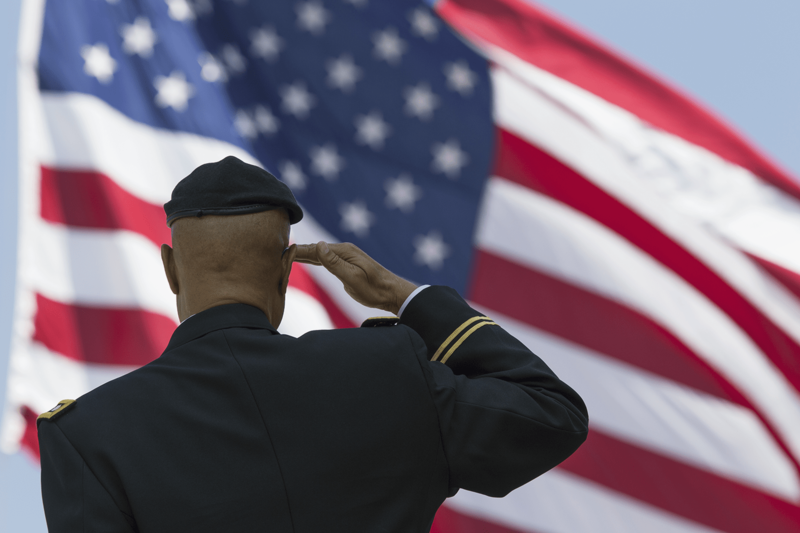 The Salute to the Union is a revered military tradition only conducted on the 4th of July. Any base capable of doing so will fire off a salute to the country, starting at noon. One shot is fired for each state. This was established in 1890 to distinguish this special tribute from the National Salute, a salute used for a variety of honors. Flying the country’s flag has always been one of many ways for a resident to express their patriotism and appreciation of America. Be sure to refer to the flag code to ensure that you treat this symbol with the reverence it is owed! To some, there isn’t a better way to celebrate the birth of their country than by blowing up a piece of it! Kidding aside, many areas permit the lighting of fireworks, typically of a particular class and size. 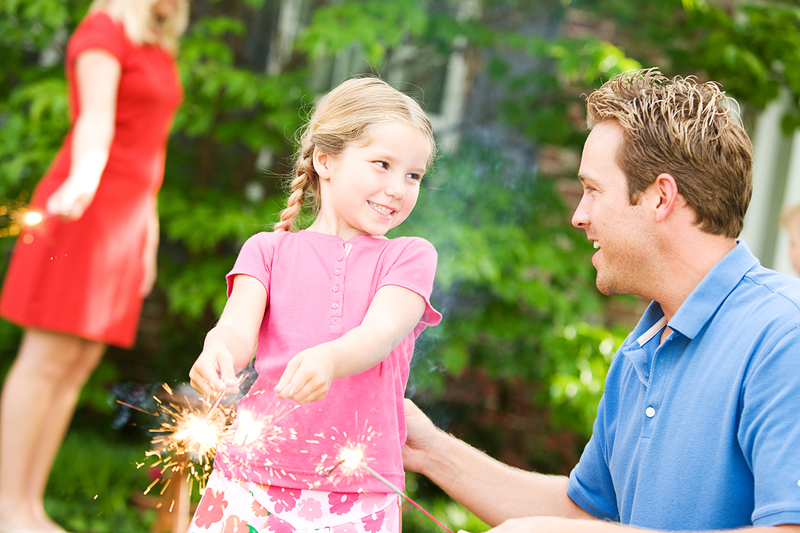 Sparklers are ideal for families with young children as it allows little ones to participate, while larger options are available to satiate every explosive craving. Many organizations and groups put on events for the 4th of July. 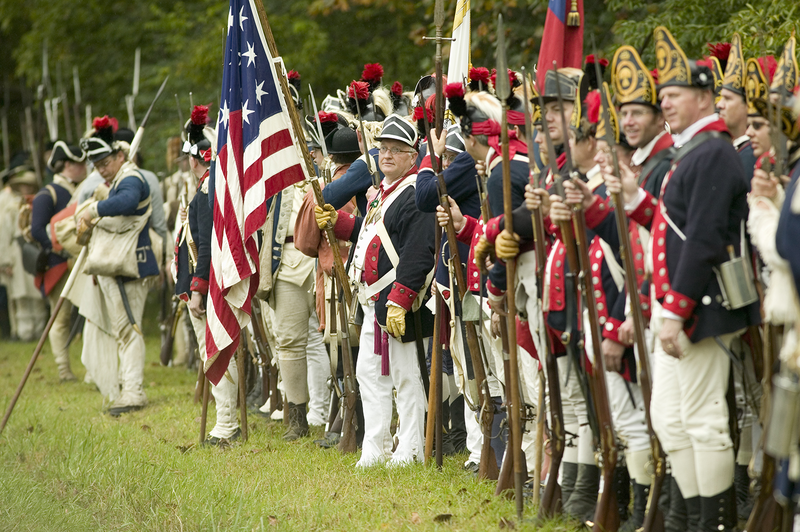 Some historical reenactment societies use the time to help preserve the memory of the American Revolution by offering demonstrations from the period. It’s also a great time for music, as the inviting summer weather makes outdoor adventures especially appealing. It can be a fantastic time to discover new music while enjoying the warm weather. Need to burn off your meal from number nine? Many Americans love to enjoy the natural beauty of our country and enjoy getting outdoors with a hike or walk. Others might prefer something more competitive, such as a pick-up game of baseball or football with your family or neighbors. For some, the chance to score a great deal is the preferred way to end a long week and have fun. You can brave the wildness of your local brick-and-mortars, but we want to extend an invitation to join Shop LC this Independence Day! Check out the fantastic offerings during our 4th of July Blowout Sale, and shop confidently with our 30-Day Money Back Guarantee. It’s one of the ways we’re #DeliveringJoy this 4th of July holiday! Previous post JCK - Old Friends, Star Wars and a Surprising Diamond Deal!